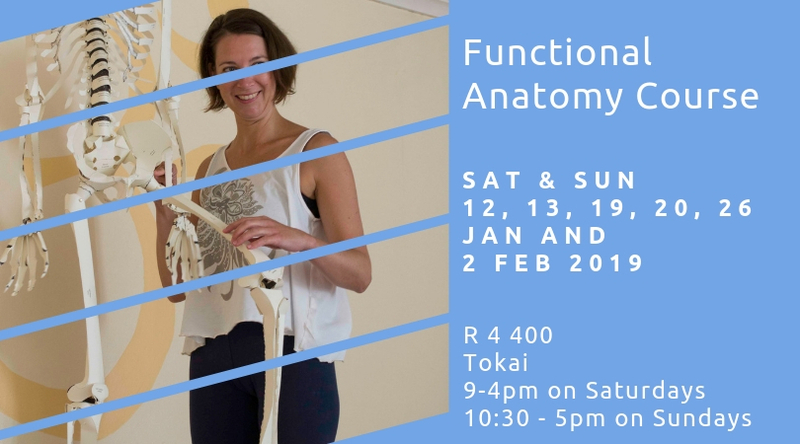 Join Rene Lambert as she takes you through this Functional Anatomy Course in 2019. This course is specifically designed for Yoga Enthusiasts and Teachers in Training. This module will give you a deep and thorough understanding of the basic anatomy principles that you will need to know as a yoga teacher so that you can practice and teach in a safe and confident manner. This course is taught in two parts. The first part is a self-study course which you will need to complete before participating in the second part, the functional anatomy required by yoga teachers. * In part two we delve deeper into how these 12 systems play a functional role in the practice and learning of Yoga. We also look at health screenings and why it is structurally important to adjust many of the traditional Yoga postures for ailments and injuries. Sign up for this course by the end of September 2018 to start the self-study process in your own time. Written assignment is due early January 2019 to ensure all students have the same basic level of understanding. Practical teachings start on 12 January 2019. You will HAVE to complete, hand in and pass the theoretical assignment before joining the practical part of this course. Venue: 14 Dalmore Rd, Tokai. To Register for this module. Click here.